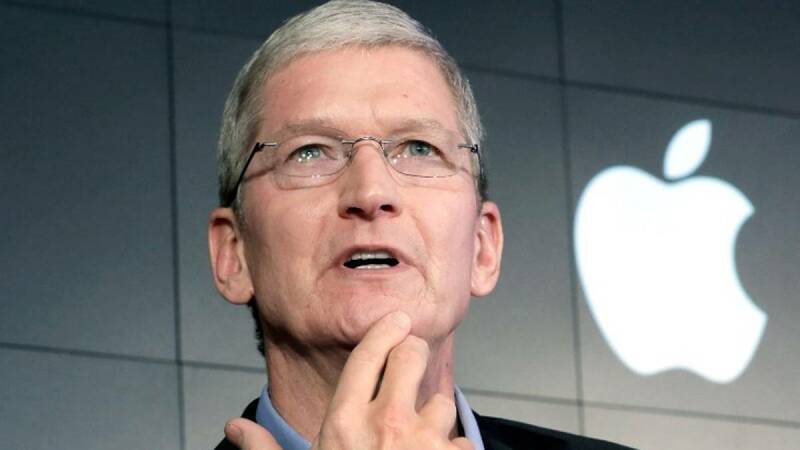 New Delhi : Apple CEO Tim Cook has arrived in India with a lot of offerings for the developers. With a motive to boost Apple's sale, he will be opening up an app design and development centre in Bengaluru. This will help developers in creating apps more in accordance to iOS by Apple. Mr Cook is also scheduled to meet Mr Prime Minister during his stay in India. Without mentioning about the money that will be invested on the centre, the company said it will be functional by the end of 2017. “The company will establish a design and development accelerator in Bengaluru, the home of India’s startup scene. Tens of thousands of developers in India make apps for iOS (foundation for iPhone, iPad and iPod touch). This initiative will provide additional, specialised support for them,” Apple said in a statement. “India is home to one of the most vibrant and entrepreneurial iOS development communities in the world. With the opening of this new facility in Bengaluru, we are giving developers access to tools which will help them create innovative apps for customers around the world,” Cook said. Recently in an interview, Cook had claimed that India is a market with high potential for Apple products. Apple had also sent in a proposal of selling refurbished iPhones, which was later rejected by the Indian authorities. The new centre will be functional by the end of 2017.